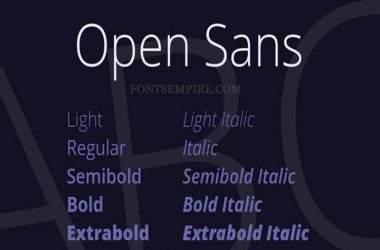 Sans serifs are the widely used fonts all over the globe. 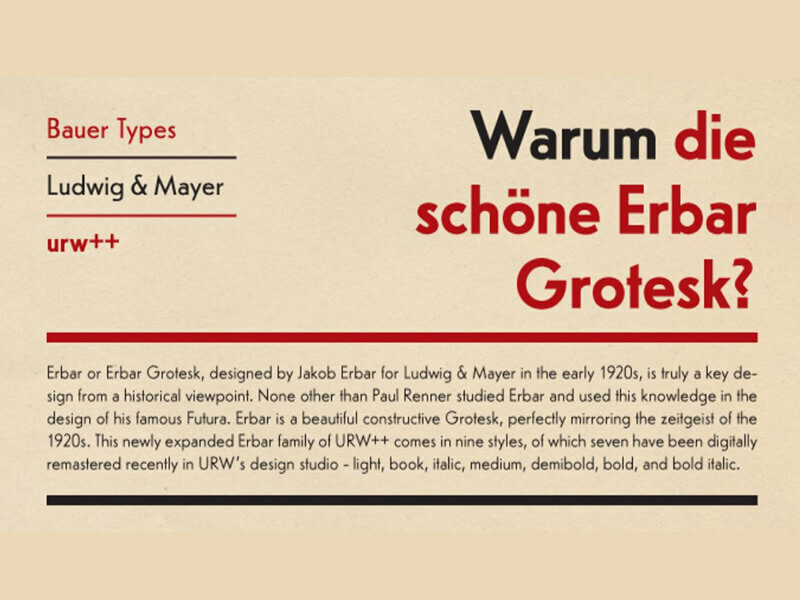 So, Today we are going to introduce you Erbar Font family! A geometric sans serif typeface with very clean and legible letterforms. 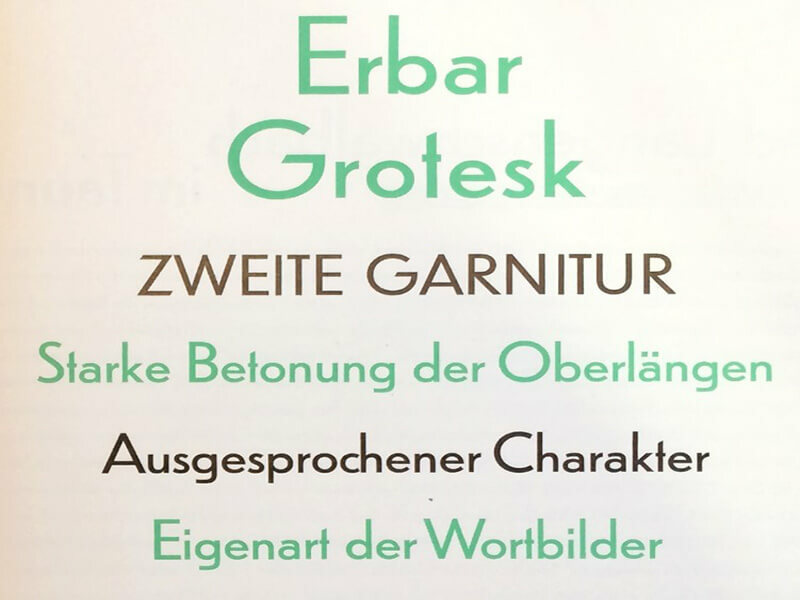 Jakob Erbar’s took the charge for designing this elegant typeface for the first time during 1914. This font comes into its present stage after many updations. (Released in 1926). Erbar posses four weights with italic and condensed styles. Including Light, Book, Medium, and Bold. Each style got its uniform and top-notch quality. But there is a thing common among all. The supremacy! If you analyse the Erbar weights intensely, You will get an idea about the dedications of its designer towards it. 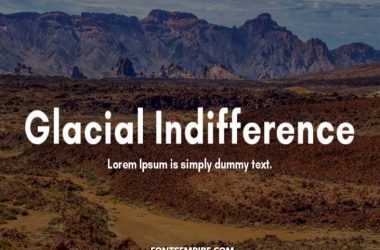 I guarantee you that this sans serif will help you in making handsome designs that attract and satisfy your audience and clients at the same time. 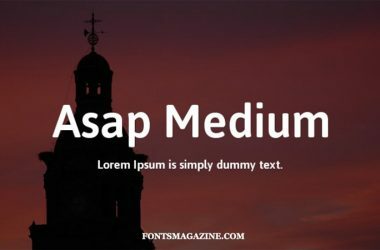 We are providing this font family for free and you can download it through a simple single click. 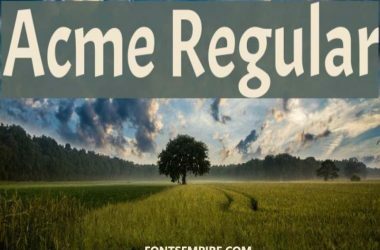 This stunning font is perfect for composing books, writing lengthy articles, cards and logo designs. Creating a new website template along with will also be a rational idea. Hope that it will work well for you. Moreover, If you have any related issue or have a suggestion for us then make a comment below. Also, tell us about your feedback on it below here. 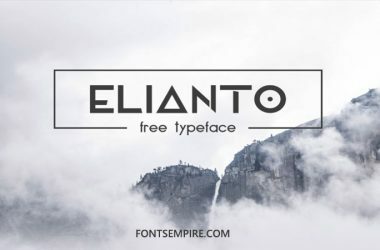 If you are in search of fonts similar to that of Erbar than Futura Font family is a related font available for free at Fonts Empire.